Before going on a cruise, make a checklist what you need to bring. 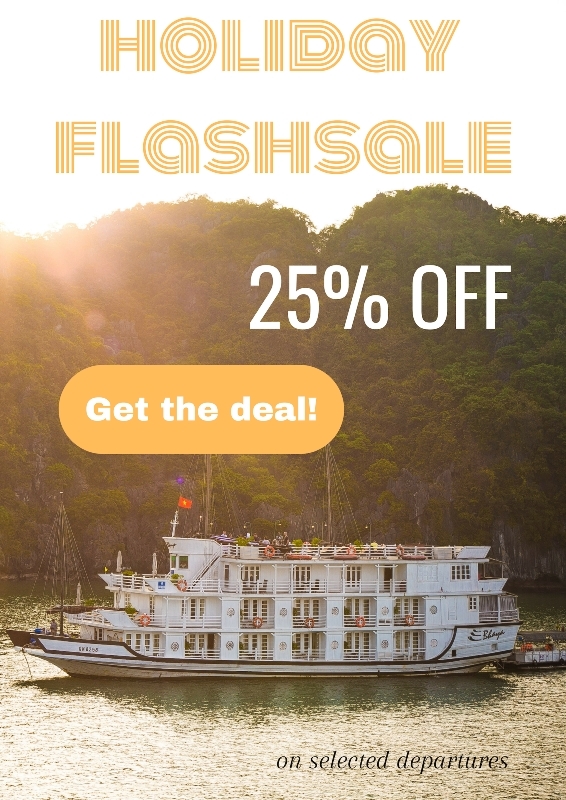 These are some useful things you should take for your best Halong cruise. These are must-have items and recommended ones to make your cruise comfortable and enjoyable. First thing first: Cruise documents and important paper. You cannot embark the cruise without these papers. So put it into a small separate bag which should be always carried with you. 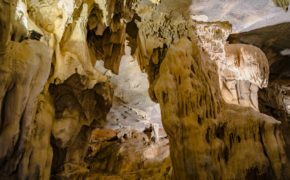 Good hiking shoes: cave visit is an interesting activity during Halong cruise. 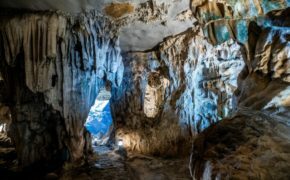 The cave is beautiful but sometimes is steep and slippery. A good shoe will ensure your safety and comfort. 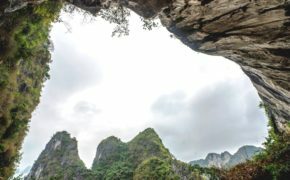 Backup batteries and charger: Halong impresses many visitors by its breathtaking scenery so bring backup batteries to make sure you will not miss any photo. Medicine if you need special one: popular medicine and emergency kit are available onboard. However, in case you need some special treatment, it can be difficult to find the right type of medicine in the middle of the sea. The following suggestion is best for the summer cruise. 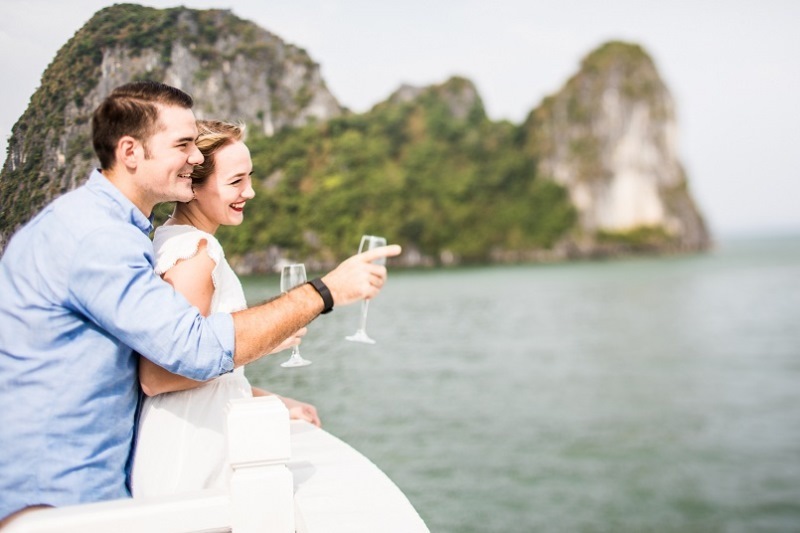 If you cruise Halong in winter, just a light jacket and some sweaters are fine. Off-board: Swimsuit is the first to pack. 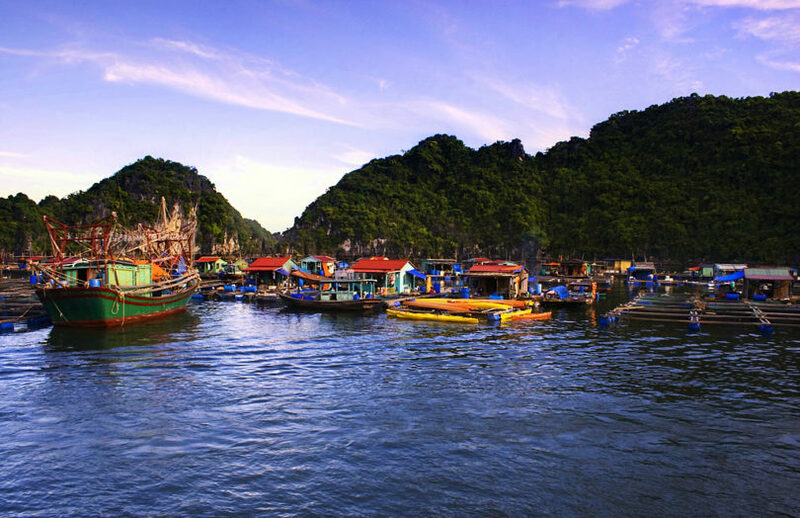 Halong is well known with emerald and calm water which is warm in the winter and cool in the summer. Swimming is an activity not to be missed in your Halong Cruise. Dining: For evening or party on the sundeck, you should dress in a more formal style. There is no special dress code for this occasion but an elegant attire is preferable. Think of flowing cotton dresses or things you will wear at a nice restaurant. Off-board: Swim trunks and a nice pair of leather sandals and stylish shades are comfortable and suitable for both swimming as well as kayaking. You can pair it up with a T-shirt or leave the shirt unbuttoned to show off those muscles or fresh suntan. The ladies don’t mind! Onboard: a mix of Bermuda shorts and polo shirt is perfect for attending onboard activities. A more formal option is chino pants and a pastel shirt. Dining: A nice suit a nice suit is all it takes!